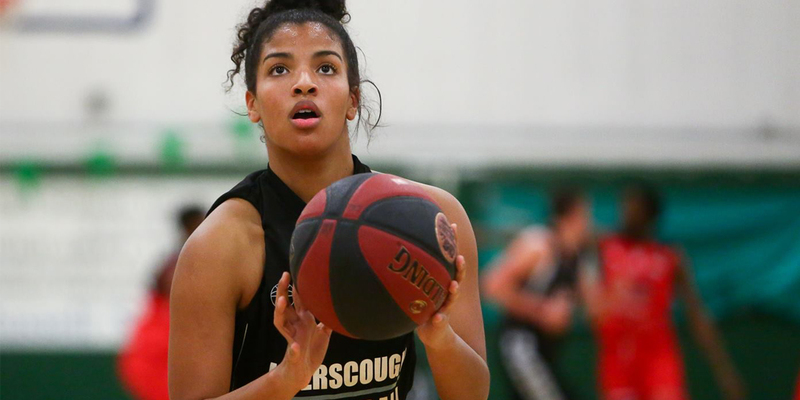 Myerscough College Basketball Academy promotes a structured, competitive and professional environment for girls aged 16 to 19 that focuses on development while also providing opportunities to play at the highest level. Housed in the state-of-the-art High Performance Centre, a £3.2-million investment, our girls train and live in facilities designed and equipped for their development on and off the court with the support of the Academy's experienced coaching staff. Alongside on court training, our girls work towards important academic qualifications that will give them the opportunity to pursue degrees at the university level following the completion of their time at Myerscough. Class of 2018 graduates Milly Knowles (Eastern Washington University) and Shauna Harrison (California University of Pennsylvania) both received full athletic scholarships to institutions in the United States and Class of 2019 Kyra Smith (Tallahassee Community College) will be the latest to follow that route. 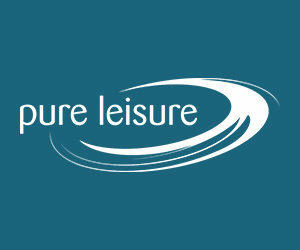 Currently, the Myerscough Women's team competes in Basketball England's NBL Division 2 and the Women's Elite Academy Basketball League (WEABL). The ladies also participated in their first international training camp, which took place in Portugal in partnership with Sunlive Basketball. For more information about Basketball Study programmes available at Myerscough College, click here, and for further questions about Myerscough Basketball Academy's Girls Programme, get in touch via our contact form. To apply for the 2019-20 academic year, click here.